and the “Print content only” option, which allows printing out only the content (text, images, signatures, etc.) that was added to the document after it has appeared in MY DOCS. In the tab that opens then, you will see a regular menu to choose the printer’s settings. With PDFfiller’s functionality you get pixel-perfect printing of PDF documents online, no downloads required. To print a PDF online, go to MY DOCS in your PDFfiller account and select the appropriate document. Click the “Print” button in the menu on the right or open the document in the editor, click the “Done” button or arrow on the right, and then select “Print” option. Preview the document, select required pages, and change settings before printing. Click the “Print” button to send the file to print. PDFfiller is a online PDF editing software. With PDFfiller, you can search for, edit, store, print and export PDF documents online without downloading and installing any software. PDFfiller also allows you to access and edit PDF documents from any internet-connected device at anytime. Can I print a PDF document online? Yes. 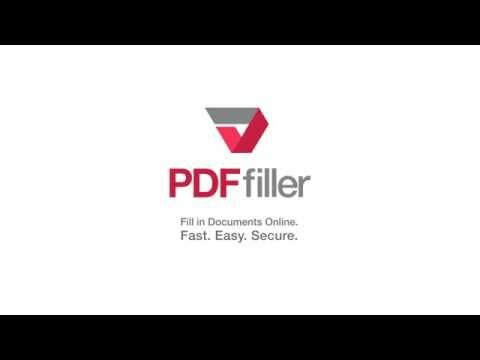 PDFfiller.com allows you to edit any type of PDF document, scanned form, application, contract document, license form or certificate with various tools and features and print it out online. To print the selected PDF file, choose the “Print” option without opening the document, or open it in the editor, make edits if necessary, and then click the “Done” button or arrow near it to see the dropdown menu in which you can select the “Print” option.